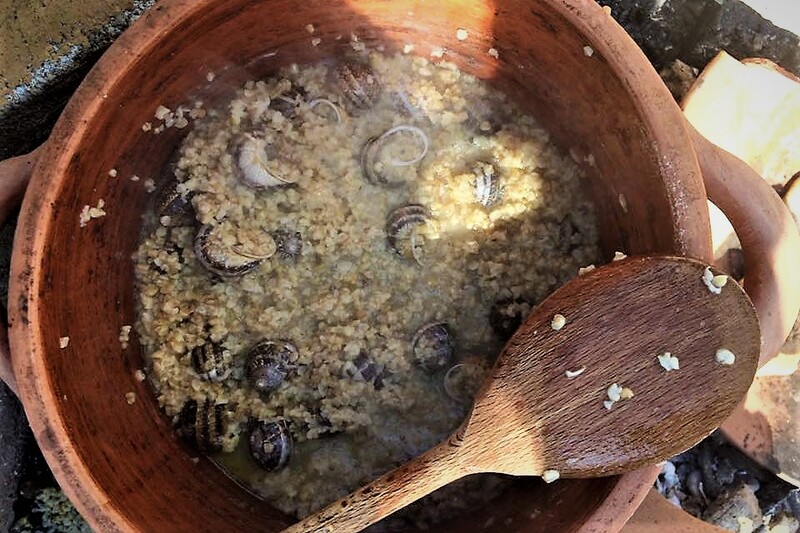 Learn about the Minoan diet and how to cook Minoan foods! 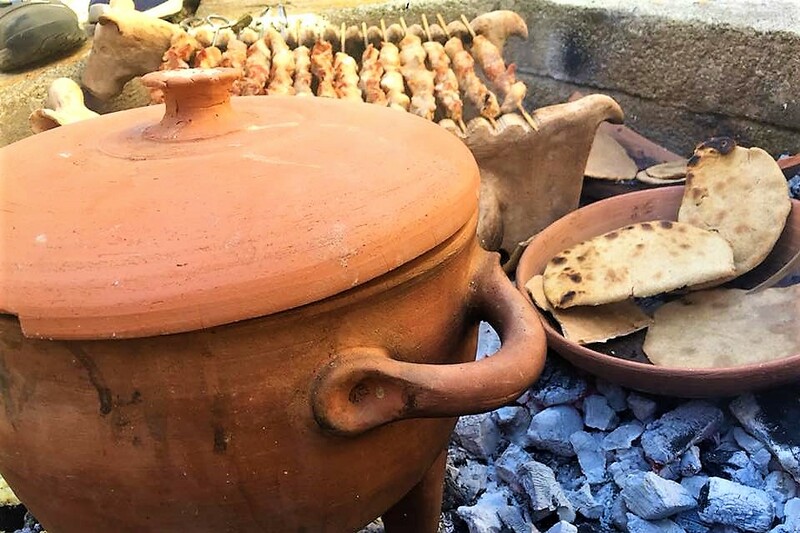 Replicate the way ancient Cretans cooked their meals in clay cookware, in an open fire pit! Know about the Minoan meals and drinks and learn how to prepare them! The menu is based on archaeological evidence and includes meals and drinks.